Tagging refers to the metadata of the content which is assigned to a content by the content creator and the readers/users of the content to group the content in the same category. 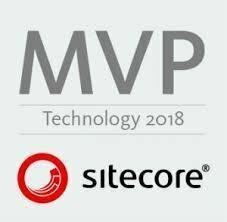 Content tagging is the very significant feature introduced in the Sitecore 9.1 Release, I was eagerly waiting for the Sitecore 9.1 release, as I heard about this feature in the Sitecore Symposium 2018, Orlando. Content tagging is the wider term to implement and to create the proper taxonomy of the content, we might need one full-fledged intelligent system, who can analyze the content and automatically tag the content, based on the relevancy of the content keywords. 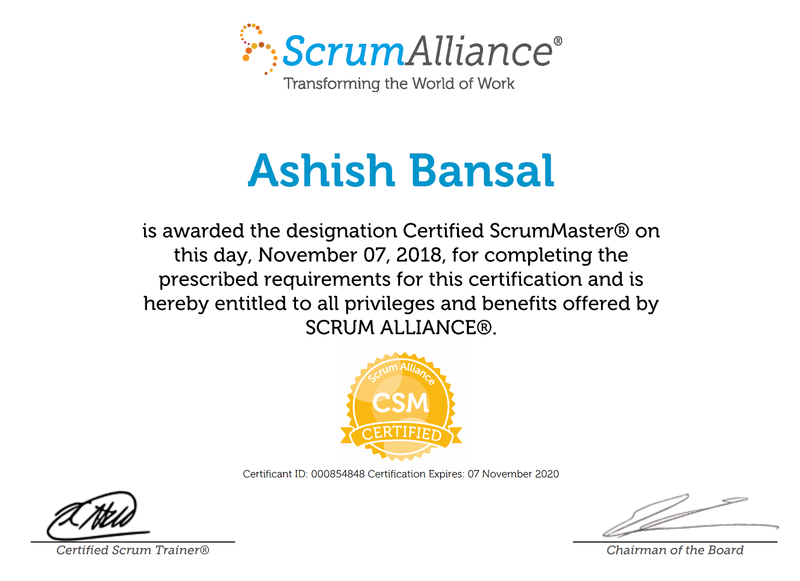 I know, still in the 21st century, many people are doing this job manually, company’s hires dedicated content authors, who read the content manually line by line and based on the taxonomy bucket, they tag the content accordingly and it becomes worst when you are creating lots of articles/publication per day. 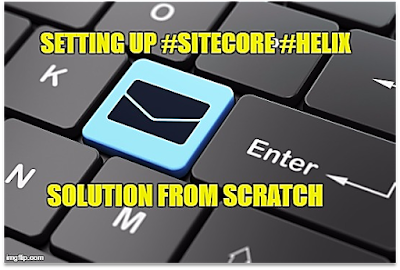 Now, with the help of Sitecore Content tagging feature, we can easily automate this manual task with the help of integration with any intelligent tagging (metadata) provider/system including Sitecore Cortex and Open Calais. 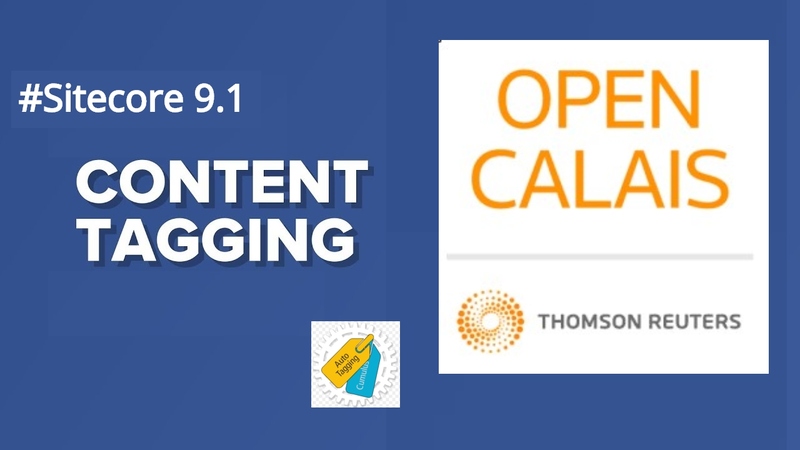 Now, we understood what is content tagging, why Auto-tagging is important and what Open Calais is? 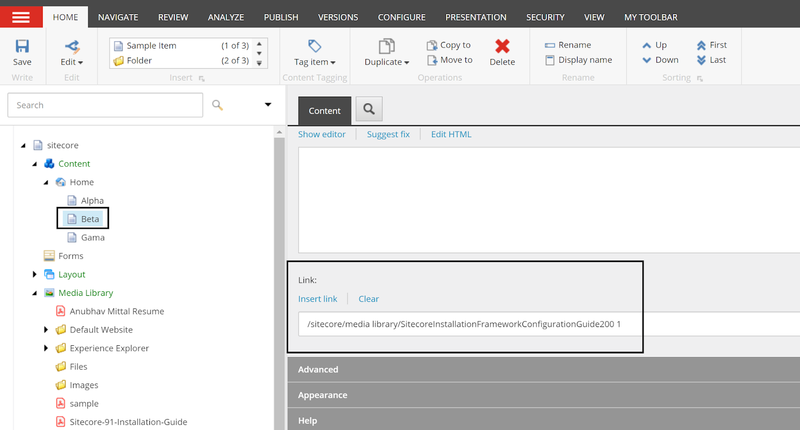 Let’s start the practical, as we are going to configure the auto-tagging feature in the Sitecore. 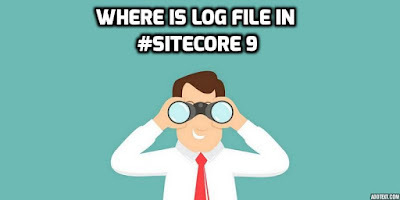 Please note, this feature is only available in the Sitecore 9.1 Release, if you haven’t installed the Sitecore 9.1 yet, then please install it. 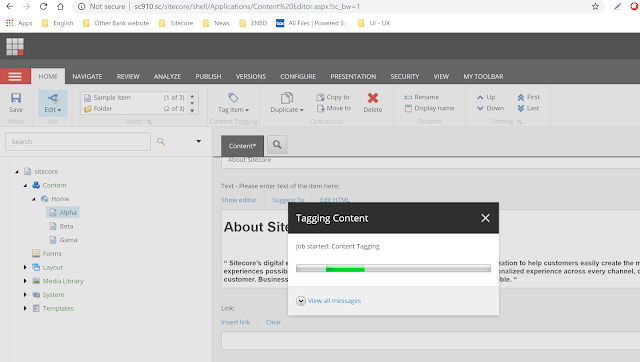 When you navigate the default Sitecore 9.1 content tree and go to home tag ribbon, you will find the open called “Tag” which is newly introduced in the Sitecore 9.1, by default it’s disabled until you configured any content tagging provider. As you can see, the tag option is enabled now, after configured the API key in the configuration file. 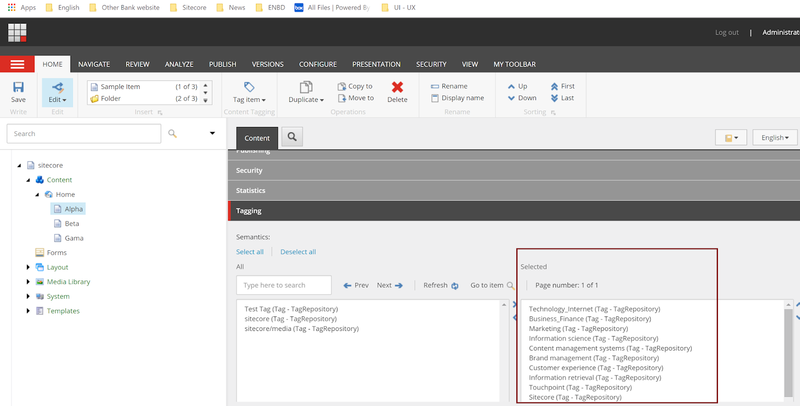 All relevant tags have been added automatically, without any manual intervention such as Technology_Internet, Business_Finance, Information science, Content Management System etc. The Content tagging feature does not only search the RTE, single, multi-line fields, it also supports the documents such as PDF for content tagging, let’s take an example, you have some Sitecore items and some relevant documents which need to attach with the Items for example – Product information PDF, and you want to search the content from the PDF also and tag some meta tag based on PDF data, then it is possible with this integration as Open Calais supports the PDF documents. 1. 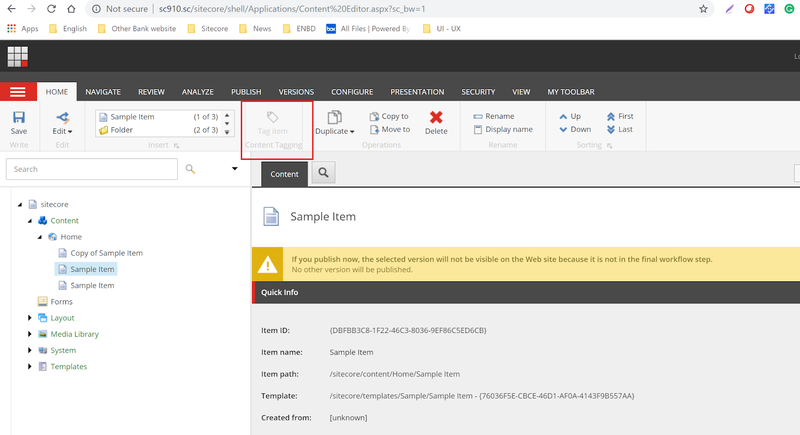 This functionality required the internet connection, as its calling https://api.thomsonreuters.com/permid/calais API, so please make sure in the production, internet should work, and this API link should be whitelisted. I hope you enjoyed this article, and it will help you to configure the Sitecore 9.1 content tagging feature.